Popular discourse would have you believe that the Xbox One is faltering at retail, with the PlayStation 4 outperforming the Xbox One in every possible way- from retail sales performance, to publisher support, to raw hardware power. However, Microsoft, on their part, seem to be happy with how the system is doing. 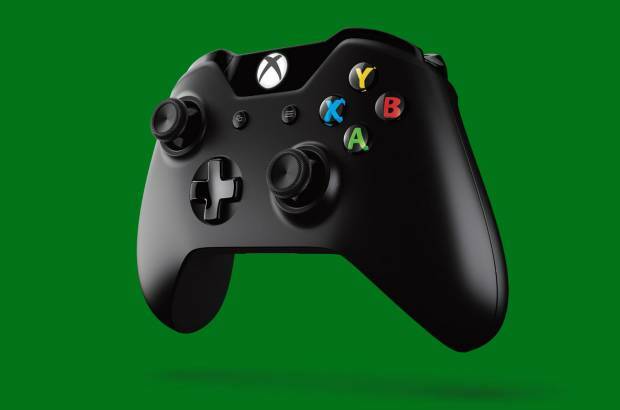 Microsoft Corporate Vice President for Windows and Devices Marketing Yusuf Mehdi spoke at the Credit Suisse Technology Broker Conference, and talked about the performance of Xbox this year, attributing Microsoft’s success to the great lineup of games Microsoft had. Mehdi also promised that next year will continue with this trend, that Microsoft has every plan to one up themselves and provide the best lineup in Xbox history next year too, as well new value added services. “So if you like games, this is the year to get an Xbox. We have Halo 5 launching. We have Minecraft on Xbox. We have Gears of War… Best lineup. Next year will also be the best lineup. That leads to really a great success on it. I never bought into the ‘best Xbox lineup in history’ hyperbole that was being thrown about this year. The Xbox One’s lineup was certainly decent this year, but it was largely more of the same- more Gears, more Halo, more Forza, and a nice compilation of Rare games. But next year seriously does look like one of the most creatively interesting lineups Xbox has had in a while- Crackdown 3, Re:Core, Scalebound, Quantum Break, Halo Wars 2, Gears of War 4, Fable Legends and Sea of Thieves all look great, and completely different (mostly) from the kind of fare Xbox usually gets. I can’t wait to see how it all turns out.